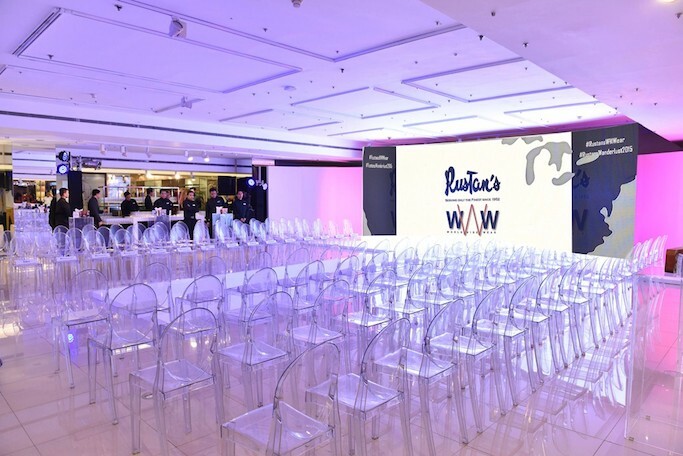 Rustan’s World Wide Wear, Wanderlust In Style inspires you to take a trip around the world and experience the international sartorial scene. 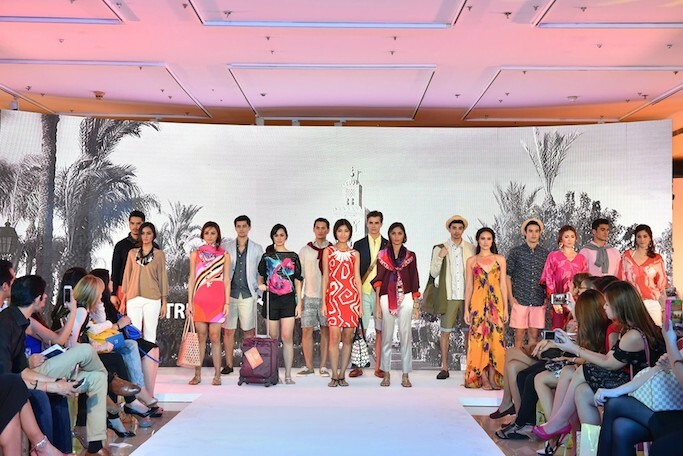 The month-long celebration culminated in a fashion show featuring the ultimate fashion for every travellers destination at The Gallerie of Rustan’s Makati last September 30. 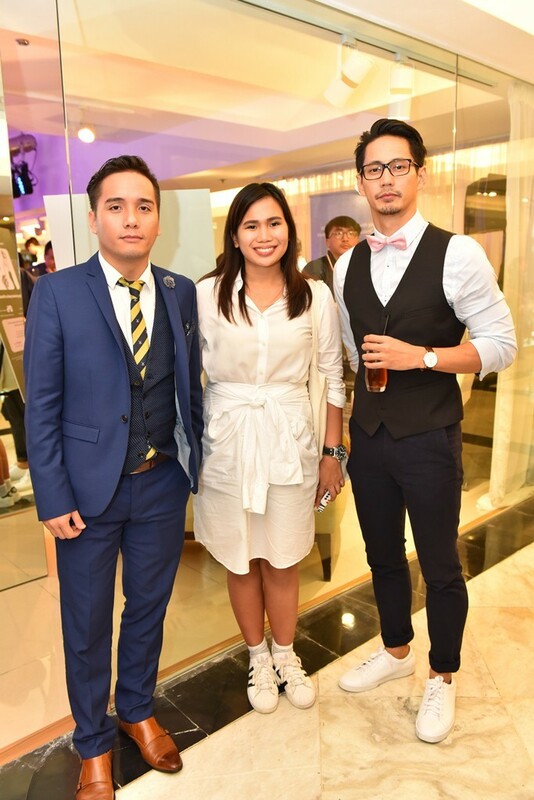 With my two dapper boy friends (hehe) Paul and AJ! 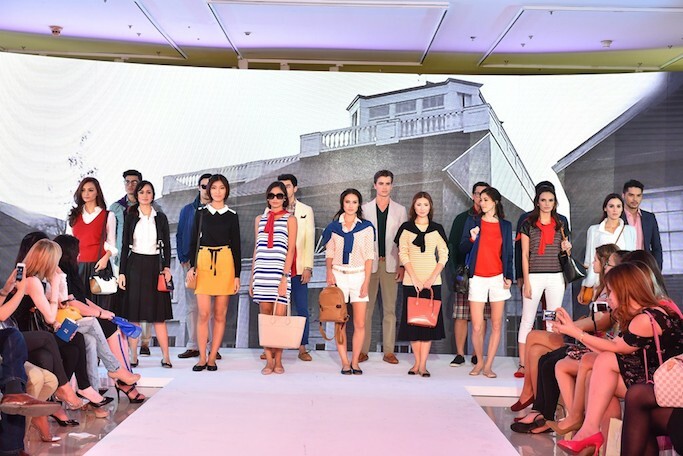 Models donned pieces from the latest collections of men’s and women’s brands from Rustan’s. 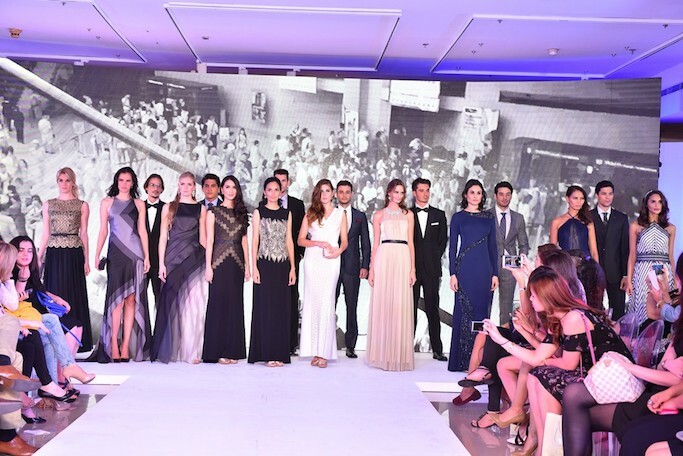 The glamorous night of trends and travel was hosted by model and fashion icon Sarah Meier, while beats by Sydney-based DJ Tyson Kraft filled the stylish scene. 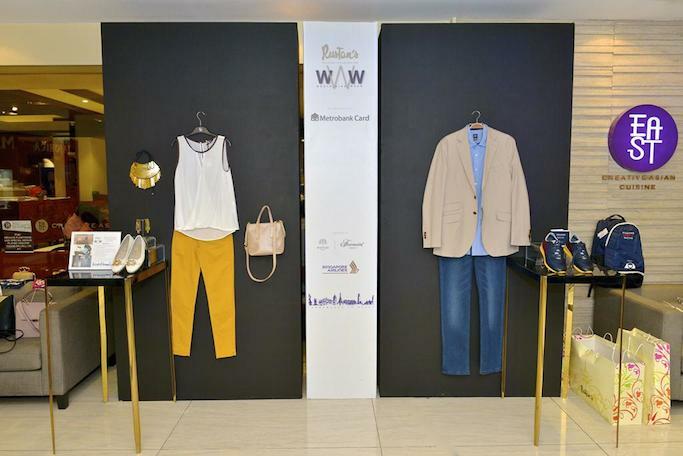 On its second year, Rustan’s World Wide Wear 2015, Wanderlust In Style is bringing back the Passport to Fashion promo that is ongoing until October 31, 2015. Customers can collect stamps by shopping and availing exclusive privileges and discounts offered in the passport. Collect just ten (10) stamps and redeem a limited edition Rafe canvas travel clutch bag, perfect for your next wanderlust adventure! Metrobank Peso Platinum Mastercard & Metrobank World Mastercard cardholders get special privileges in the passport, with exclusive offers from select brands such as Hackett, Coccinelle, Juicy Couture, Coach Footwear, Ivanka Trump and KG Kurt Geiger. Shopping in Rustan’s is made even more rewarding with a chance to win a dreamy getaway to Paris or an exciting adventure to Singapore! Receive one (1) raffle ticket for every purchase of P3,000 and get a chance to win a four-day, three-night stay for two at Le Royal Monceau – Raffles Paris, inclusive of Singapore Airlines Premium Economy flights, or a four-day, three-night stay for two at Fairmont Singapore, inclusive of 50,000 KrisFlyer Miles that are convertible to Singapore Airlines Economy flights. Triple your chances of winning when you shop using your Metrobank Card! Take that jet-set style in your next Wanderlust adventure only at Rustan’s Department Stores.